After the work comes the reward. 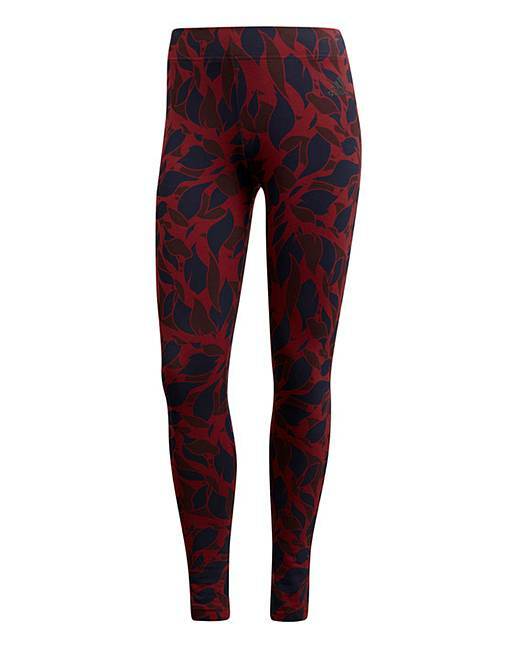 These adidas tights get you in your post-training mind-set in comfort. 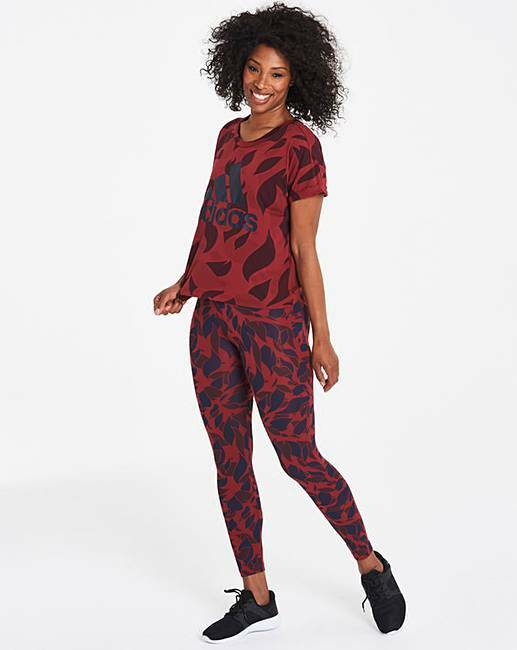 Made of soft cotton, the stretchy leggings show off a modern allover print.